Today there is hardly any company that can claim that it is not involved in international business (IB). A huge body of literature is available on international business, but there are very few publications on the most important aspect of IB, namely negotiations. 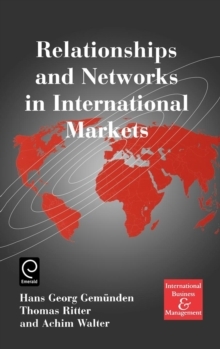 The purpose of this book is to enhance our understanding about the impact of culture and communication on international business negotiations. 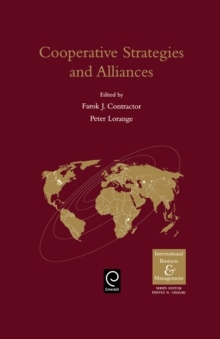 Consequently to explore the problems faced by Western managers while doing business abroad and provide some guidelines for international business negotiations. The book is divided in four parts. The first part explains the nature of international business negotiations. 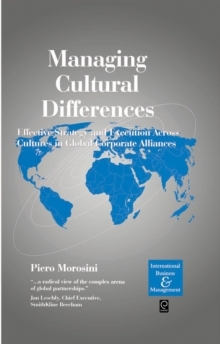 The second part deals with culture and its aspect on international business and negotiations. 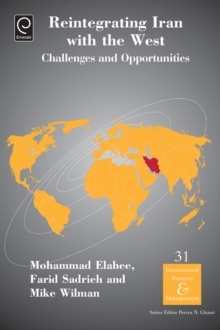 Part three discusses negotiations for different type of businesses and finally, part four provides insightful examples from different parts of the world and provides concrete guidelines to handle cross-cultural negotiations. 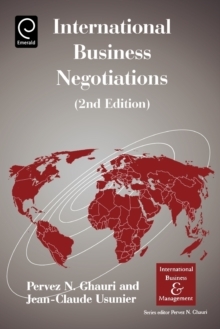 It focuses on the most important aspect of international business: negotiations!